And he wasn’t asked either. 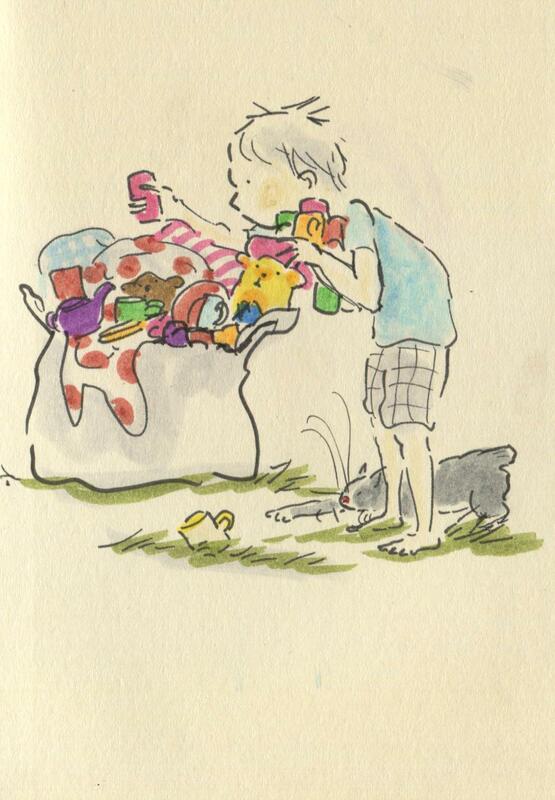 Posted on July 10, 2014, in Uncategorized and tagged cats, Children, Doodlemum, Drawing, Family, Humour, Illustration, Life, Pen and Ink, Sketchbook. Bookmark the permalink. 6 Comments. WOW…and how was this encouraged????? I think he’s visually oriented like Mum! Some kids just get tired of looking at a disorganized mess and like a nice, clean “slate” to work on. Or maybe he’s just going to take them someplace else to start a new mess! Gorgeous! And double bonus if he wasn’t asked!